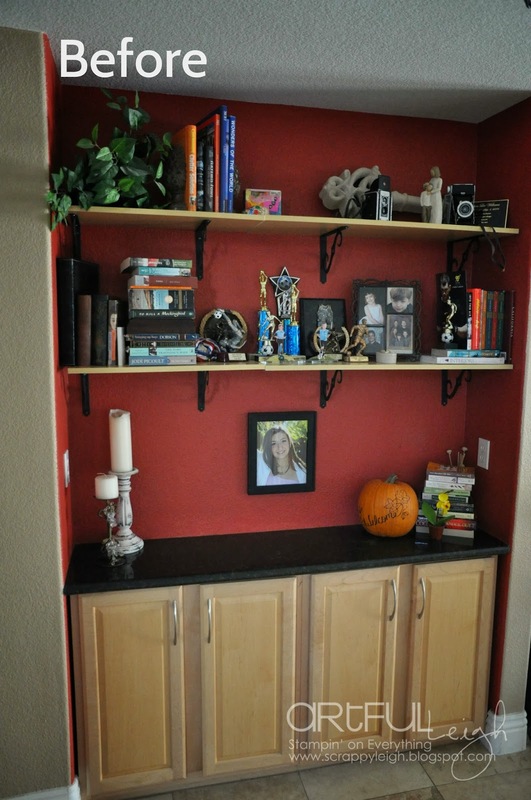 The before shot shows how we used this area as a pet food storage/ bookcase / display area. 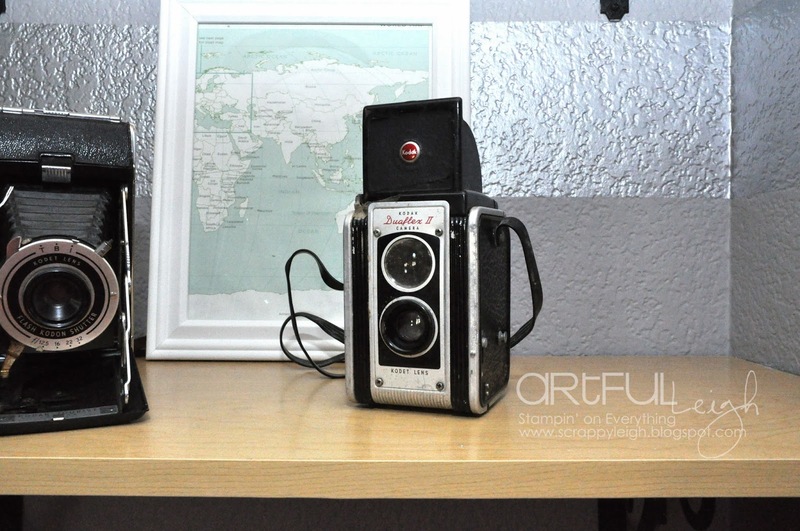 These are my vintage cameras from a trip to the antique store this summer with my kids, Mom, and sister! Great memories! The map in the background came out of the back of my Target planner that I finished using for 2013. Hello free artwork! 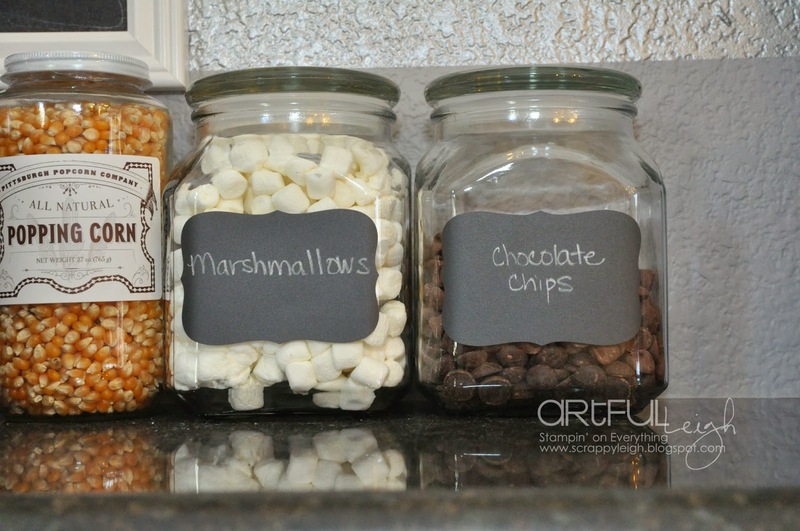 These are Martha Stewart Chalk Board Labels from Office Depot. 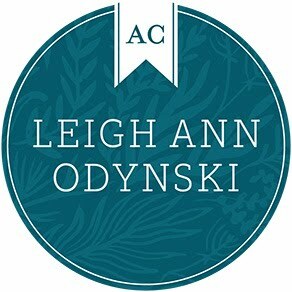 I made these labels by printing a Word document, then stamping the circle with a Papertrey Ink stamp and Hero Arts Soft Granite ink. The font is Futura Italic. I punched out around the stamped image with a coordinating size circle punch, and adhered them with my handy Scotch ATG gun. After brainstorming about how to make this area more useful, I realized I could make a DIY chalkboard sign for listing movies we Need to watch and return, and also list the movies we want to order next. 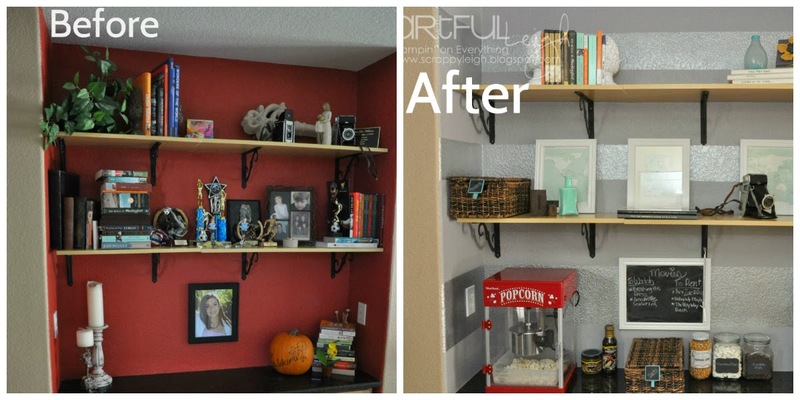 Now we have a place to write it down besides our phones, and the basket on the above shelf holds the Netflix Movies we need to watch first. The frame is from Michael's and 10"x13" was on sale half off, so six bucks!! Whoo hoo! Here is a final look back at the transformation. Me, the kids, and hubs all love it, and it will be useful for the daughter's high school class, and the son's college buddies. 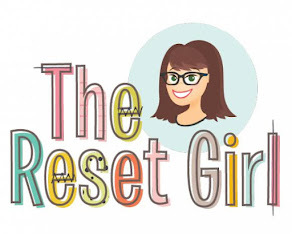 Thank you for checking out my redo!! 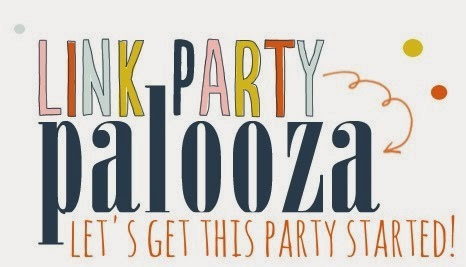 I am linking up to the "Link Party Palooza" at Tater Tots and Jello, one of my fav DIY, creative, and decorating blogs!! Go check out their awesomeness! 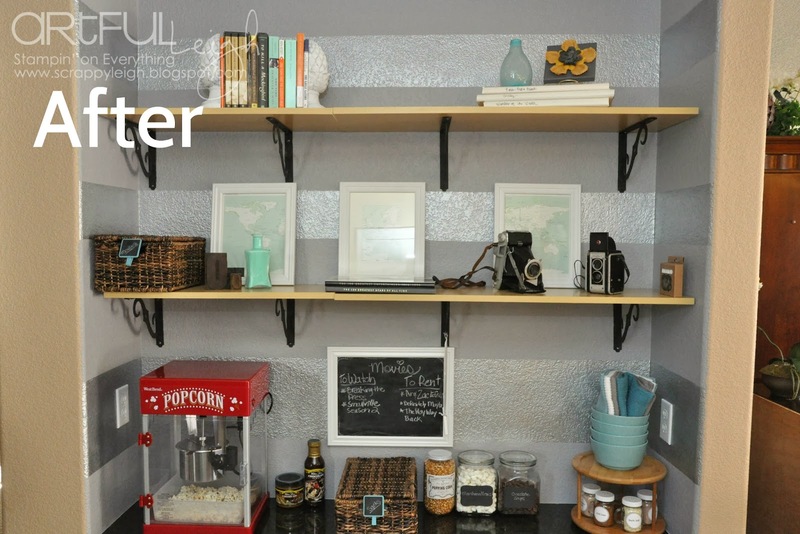 oh, wow--a popcorn bar is such a fun idea! It turned out beautifully--nice work :) And I'm very impressed that you covered the red in one coat! After seeing so many bars for drinks, it's refreshing to see a bar for popcorn! This is such a creative and fun idea. 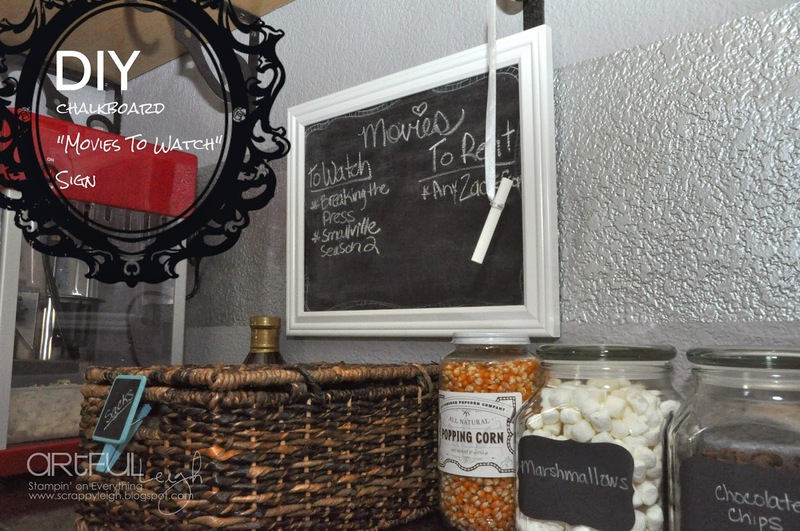 The chalkboard movie sign is cool too--- and hopefully very practical for you! Thanks for sharing! Hi Mommy on Demand! 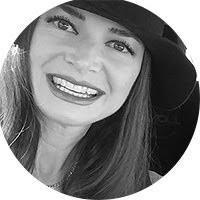 Thank you so much for your kind comments, and I linked up to your Happiness is Homemade Link Party. Thanks for the invite! Writing, photographing, and recording our family stories. 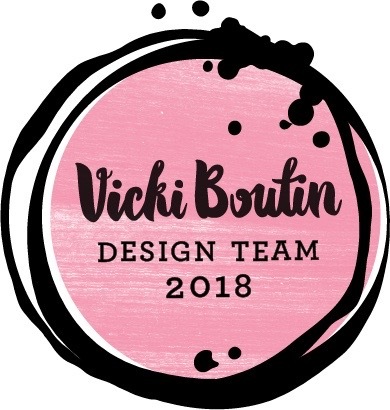 Designing for American Crafts, Vicki Boutin, The Reset Girl and teaching at Big Picture Classes. 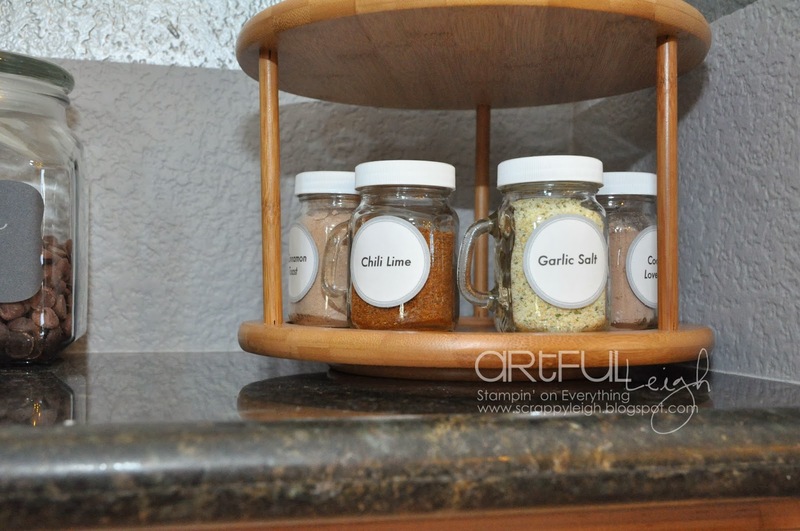 5 Easy Steps to Organize Project Life Cards by Color AND Kit!! Gray Bathroom Redo for $50!